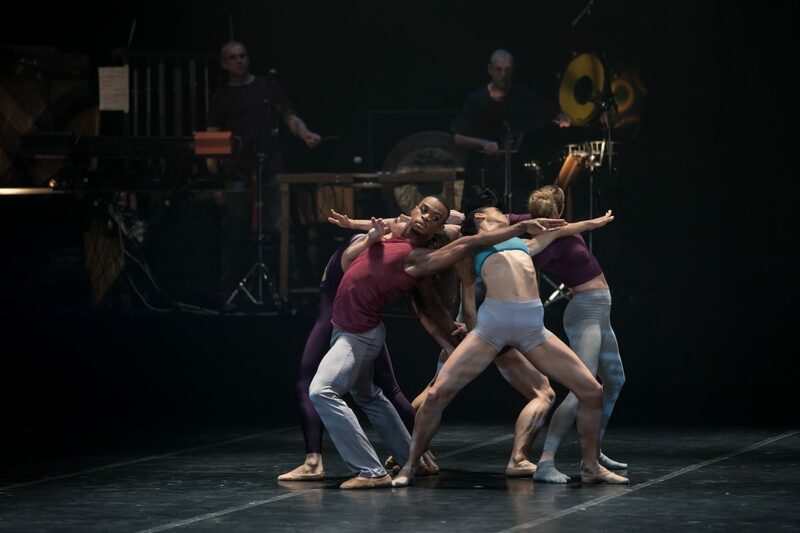 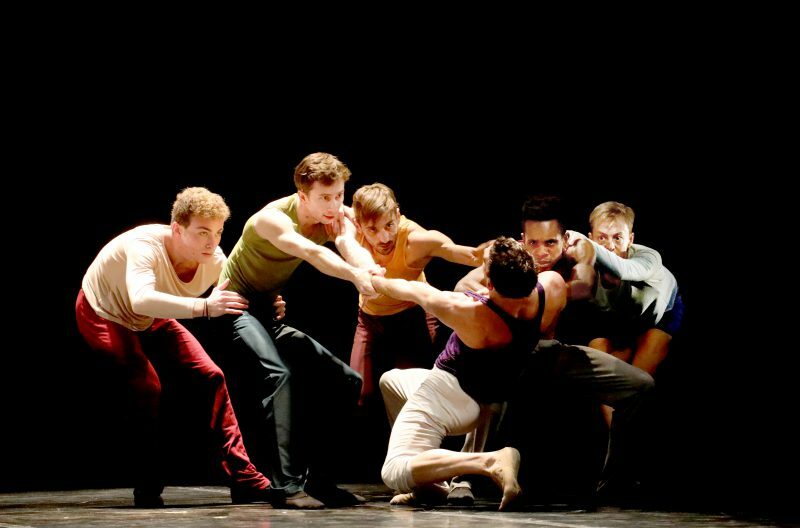 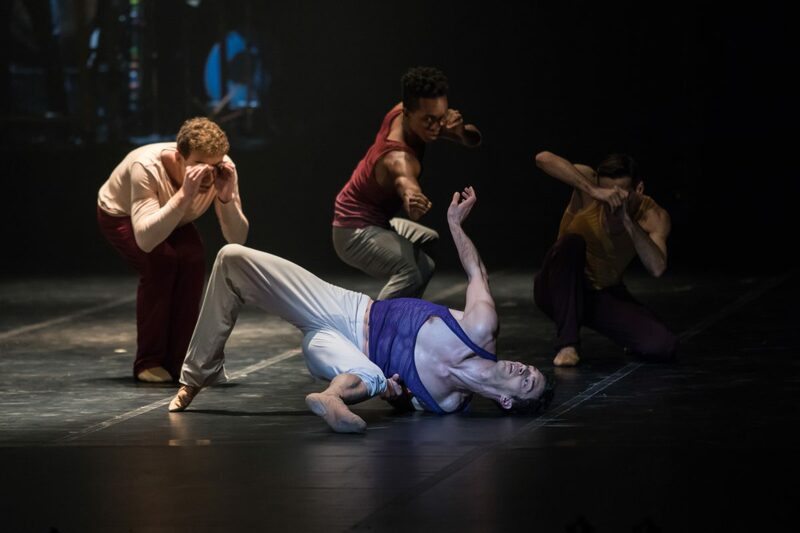 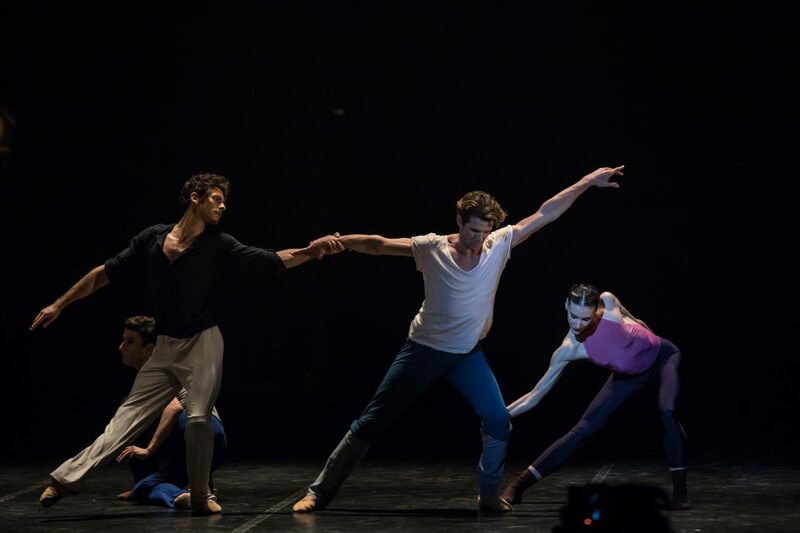 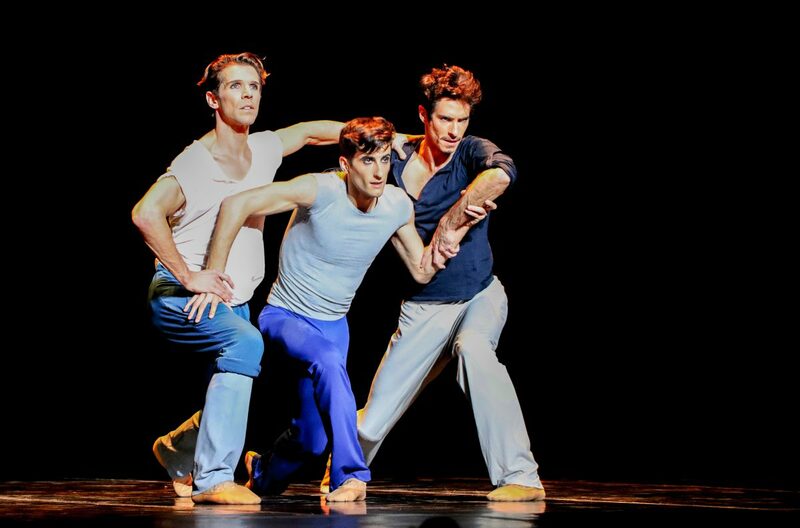 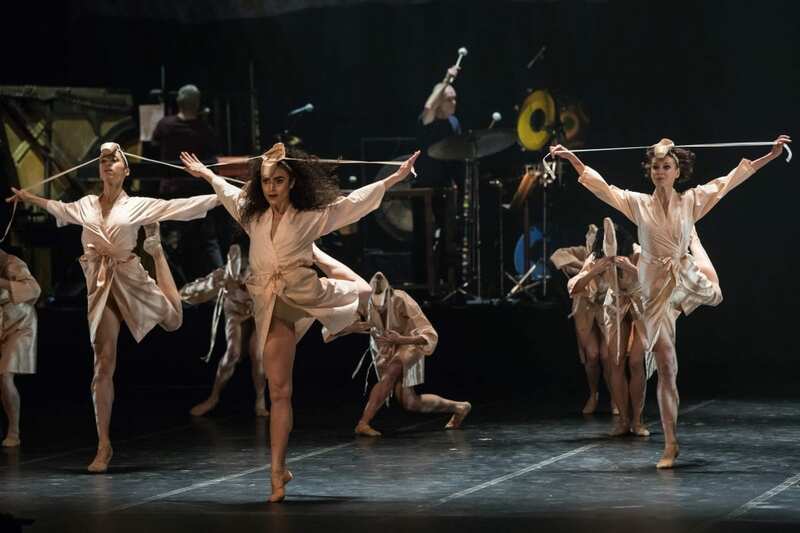 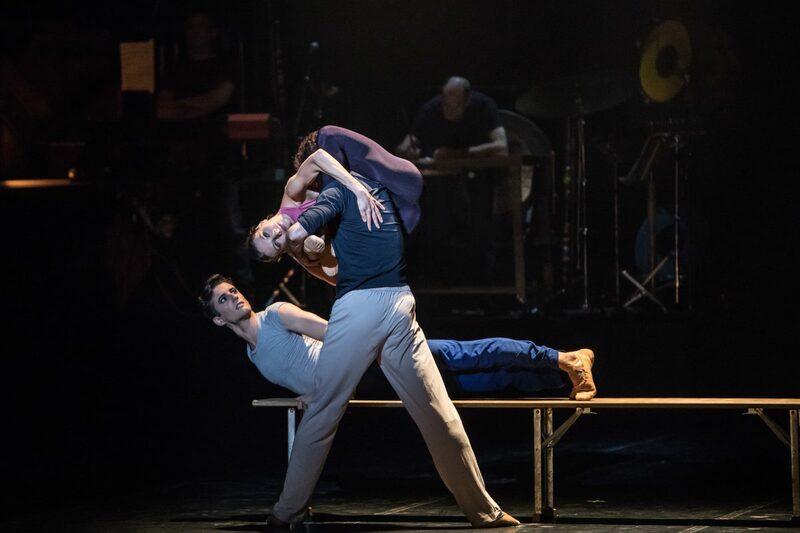 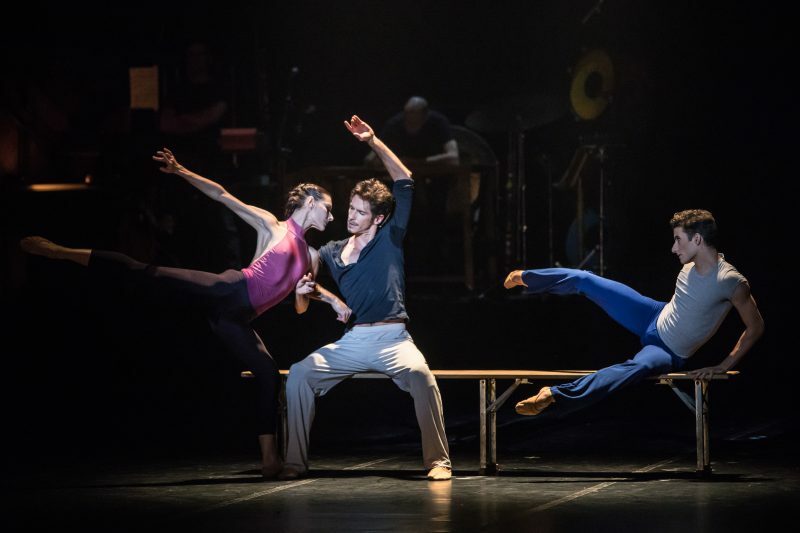 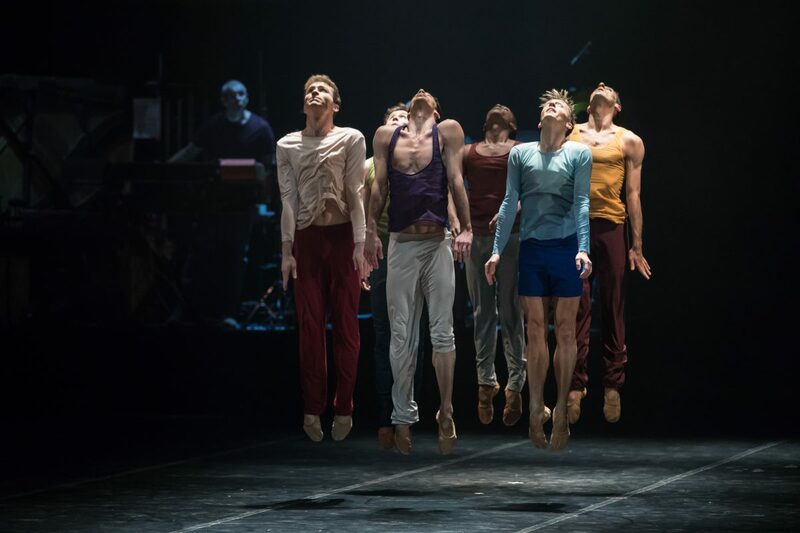 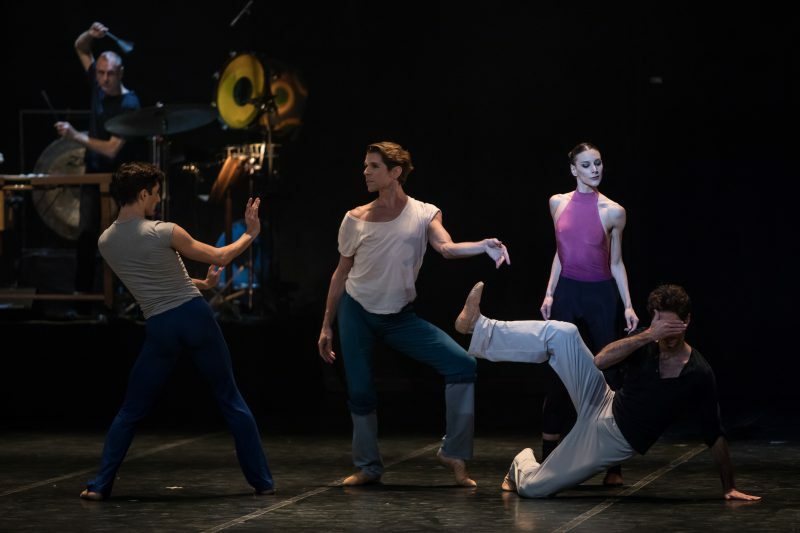 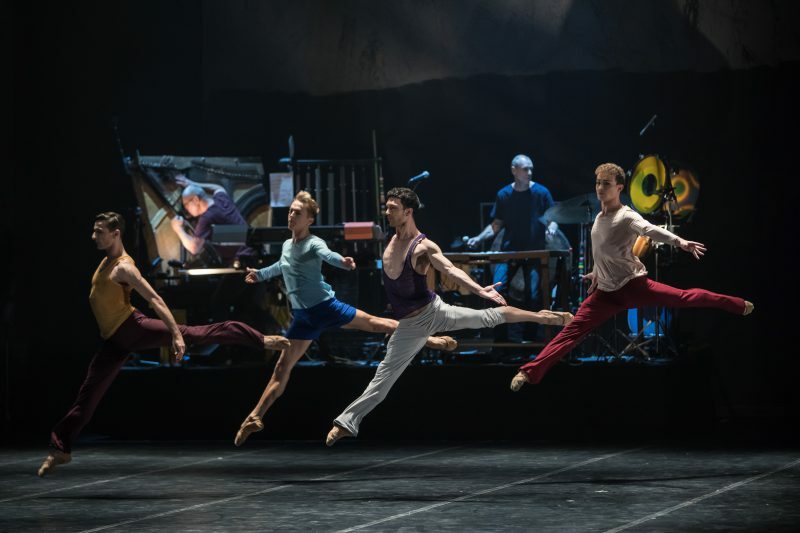 t ‘M et variations… Ten years after Maurice Bejart’s demise, Gil Roman gives news of his company, the Béjart Ballet Lausanne. 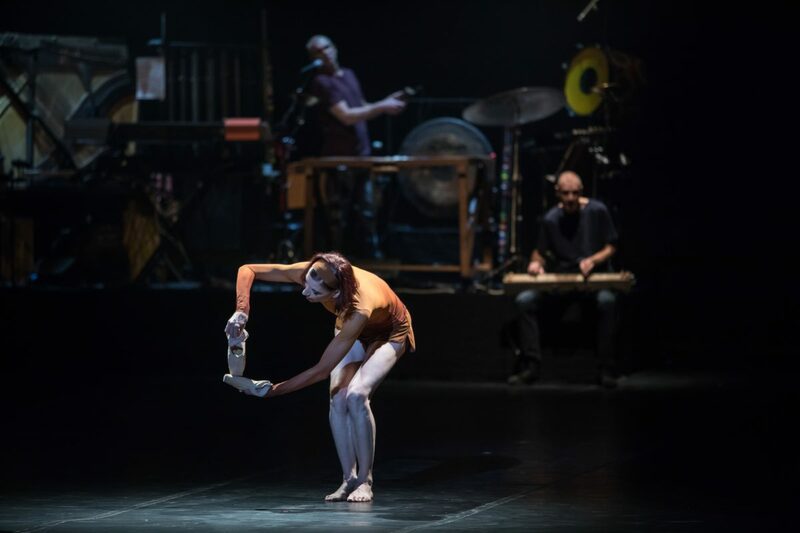 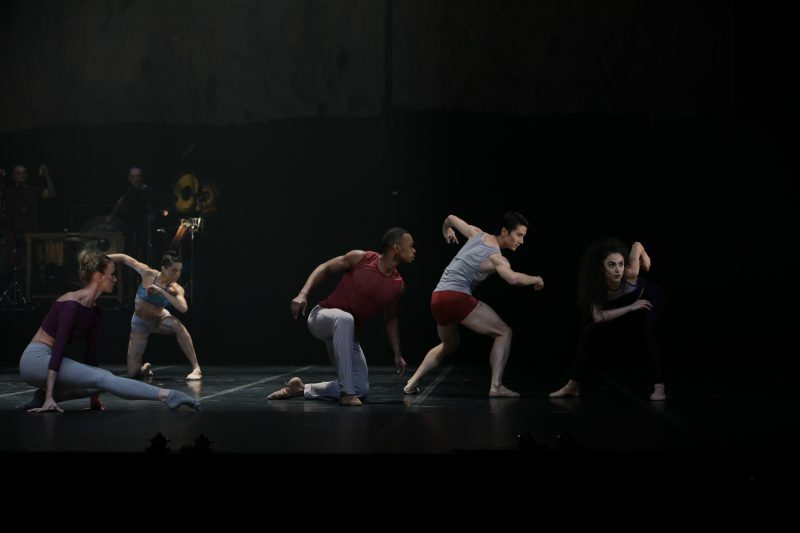 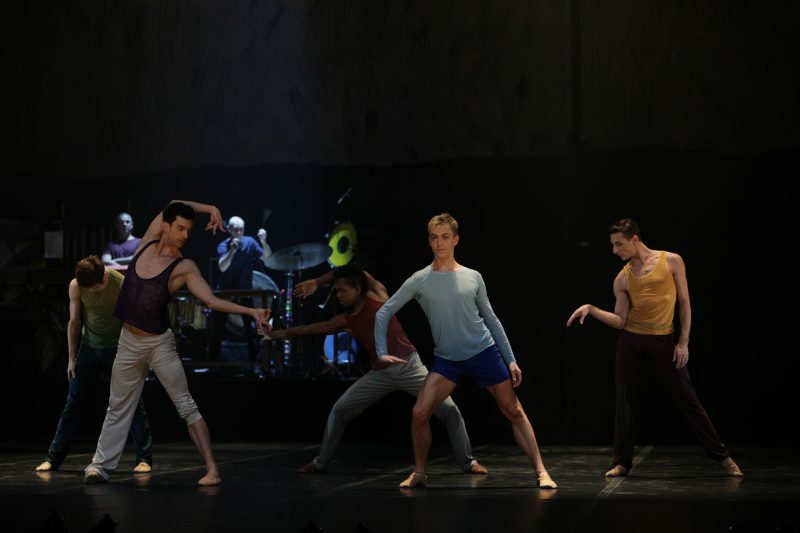 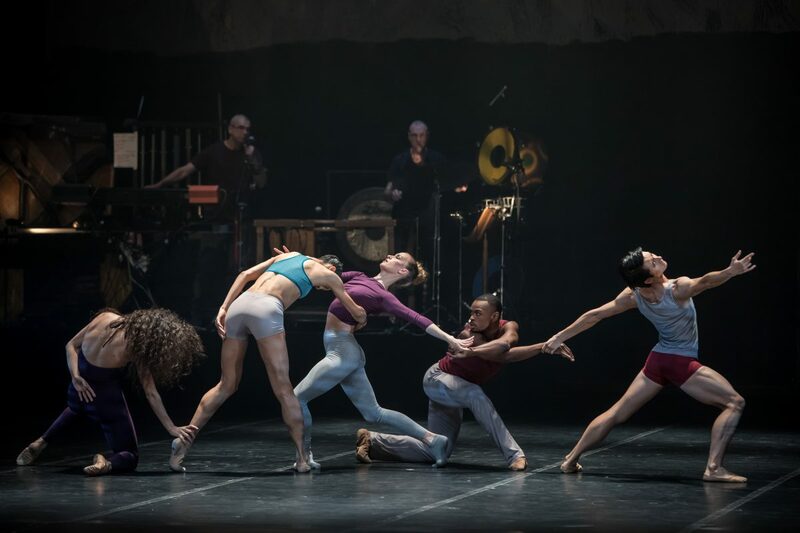 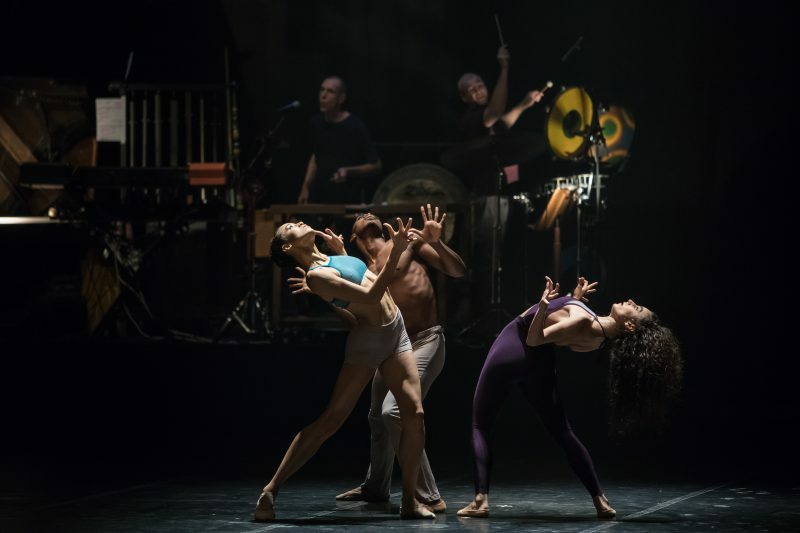 With this new creation, which opens the commemoration of the 30th anniversary of the BBL, the artistic director signs a ballet where the movements become words addressed to Maurice. 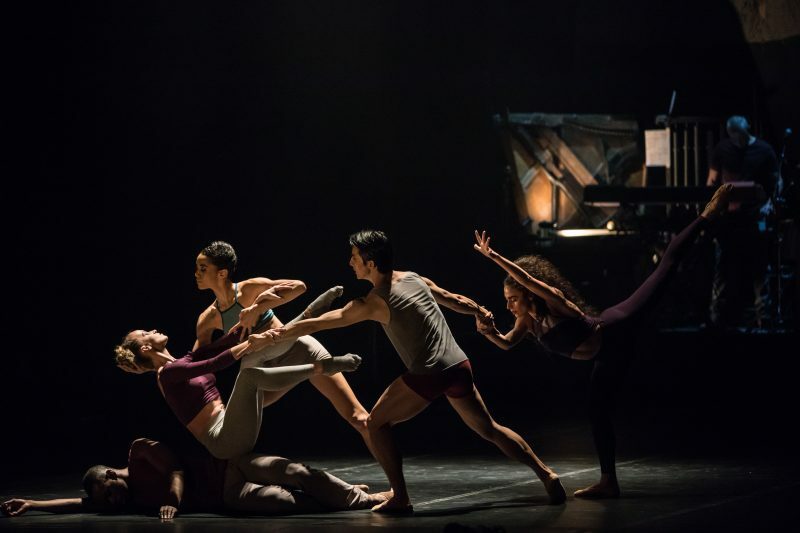 Pages after pages, in the form of a journal, intimate relationship, t ‘M et variations… is a series of variations on the theme of Love and the inner necessity of Dance. 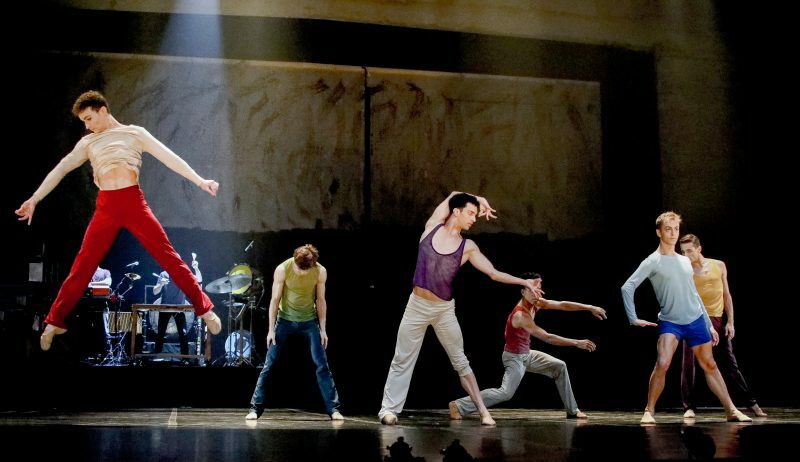 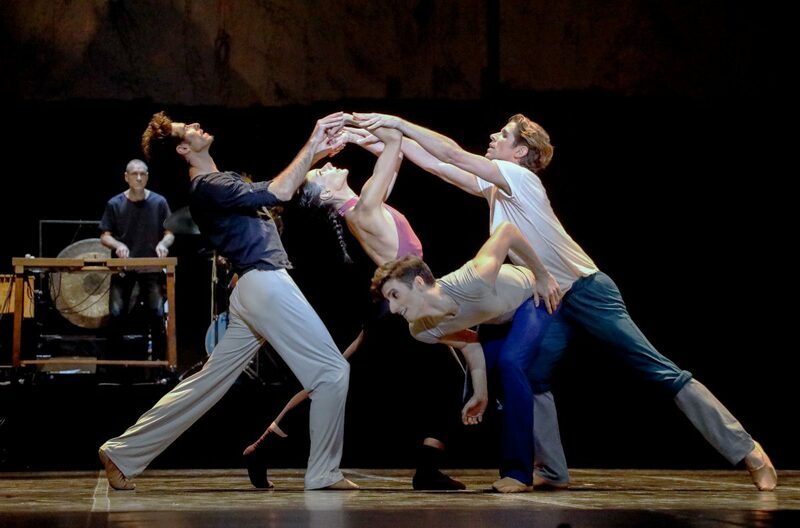 A radically fascinating choreography, chronic of a festive day full of colours and arabesques. 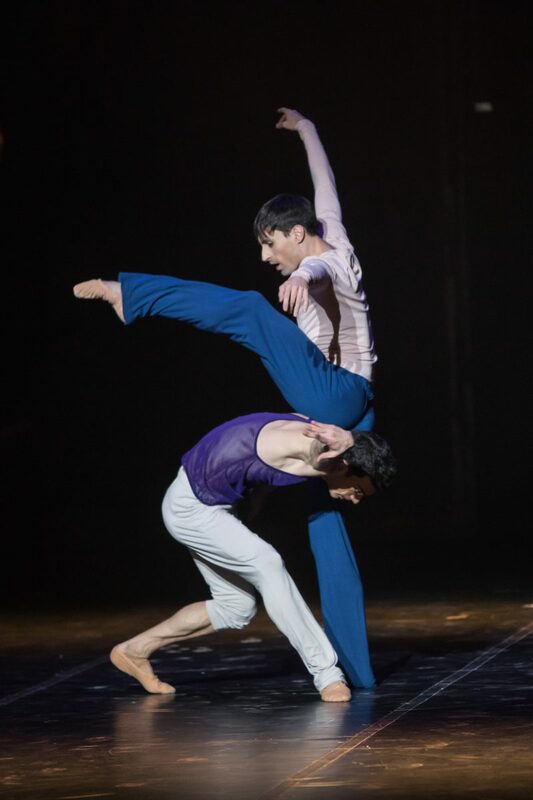 A spectacle of pure sensations. 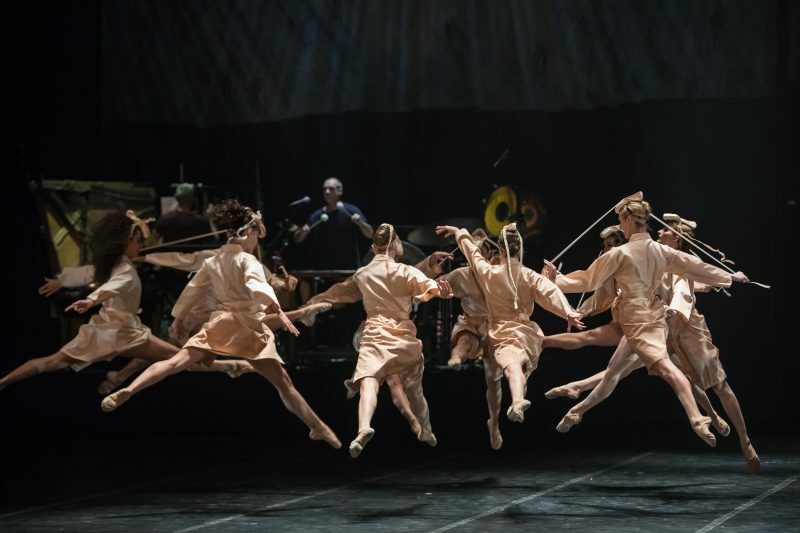 Remarkable and bewitching!